Mention Tennessee and it’s likely to invoke images of raucous country music, the flaming ‘T’ of the Titans or grass fields once host to Civil War confrontations. What it’s not likely to conjure are portraits of skinny lines in the dirt and a thriving mountain bike culture. That is, unless you are from Chattanooga. 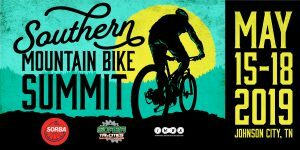 Because Chattanooga has more than one or two trails worth riding. 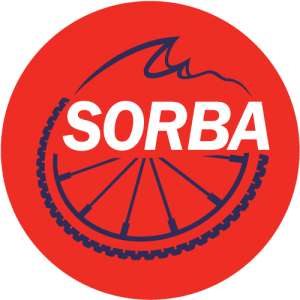 There are over 120 miles of purpose-built singletrack. Chattanooga wasn’t always a rider’s dream town. In 1969, the Federal Government declared it had the dirtiest air in the United States. In the 1980s, job-layoffs, racial tension and deteriorating infrastructure led to the city losing 10 percent of its population. It served as a wake-up call for residents and businesses in the area. In the late ’80s, private and public money revitalized the city. Infrastructure was restored, the city was cleaned up and two decades after losing 10 percent of its population, the city had made that back and more. At the start of the 21st century, Chattanooga was a reinvented city. And around the same time, mountain biking was beginning to grow exponentially around the country. A group of riders saw Chattanooga as a blank canvas, and so they banded together, forming the Singletrack Mind Initiative. 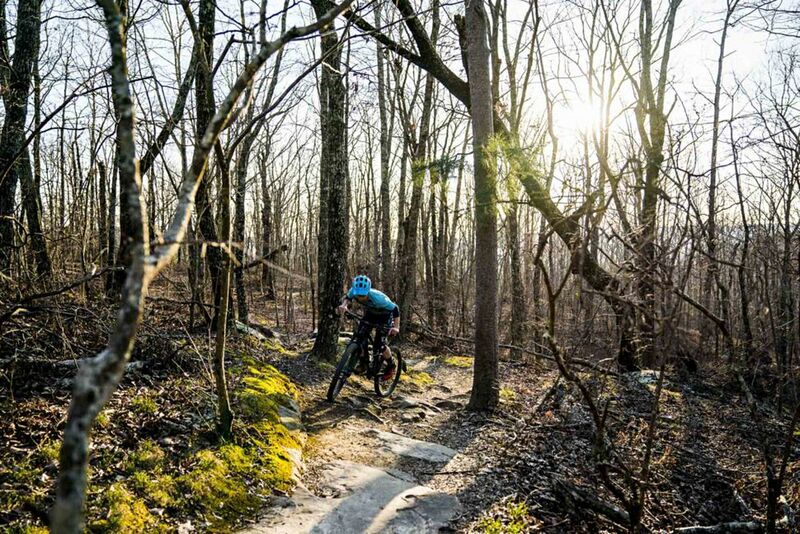 Read more about Chattanooga’s awesome singletrack in Bike Mag by clicking HERE.